This is the second album of this German progressive rock band. Their debut album “Crying of the Whales” was released a couple of years ago by the same record label. One of the basic influences of ABARAX seems to be PINK FLOYD. Both of their albums have a really high quality. The vocals of Andre Blaeute are really touching while the guitar work of Dennis Grasekamp is really good! The albums has in general top notch stuff but “Autumn Storm”, “Life” and “Red Roses and Bullets” are my favourite tunes. The advantage of the band is the really beautiful melodies that “travel” you to another place. This is the best album for 2010 in this rock subgenre along with MYSTERY’s “One Among the Living”. Great album is also the debut album of the French band PROPHECY (Illusion of Time), but this has also a lot of progressive metal except from the progressive rock elements. In conclusion “Blue Room” is a must buy for the fans of progressive rock. The debut album of ABARAX (Crying of The Whales) is also a real diamond for progressive rock fans!! So progressive rock fans should support ABARAX !! 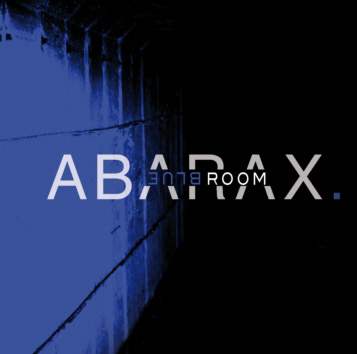 The rest of you should invest to ABARAX only if it happens to like progressive rock.